"It started with a yard that was a mess - no design, unkempt, and undeniably ugly - it was definitely a landscapers nightmare and I hated it. Mel approached the challenge with confidence and professionalism. She asked us about our likes and dislikes, made design suggestions, researched costs, arranged for the delivery of the landscaping materials, and when the jobs were completed removed all the garbage. Every job was flawlessly completed in a timely manner. Today we have a yard that is beautiful and I love showing it off." 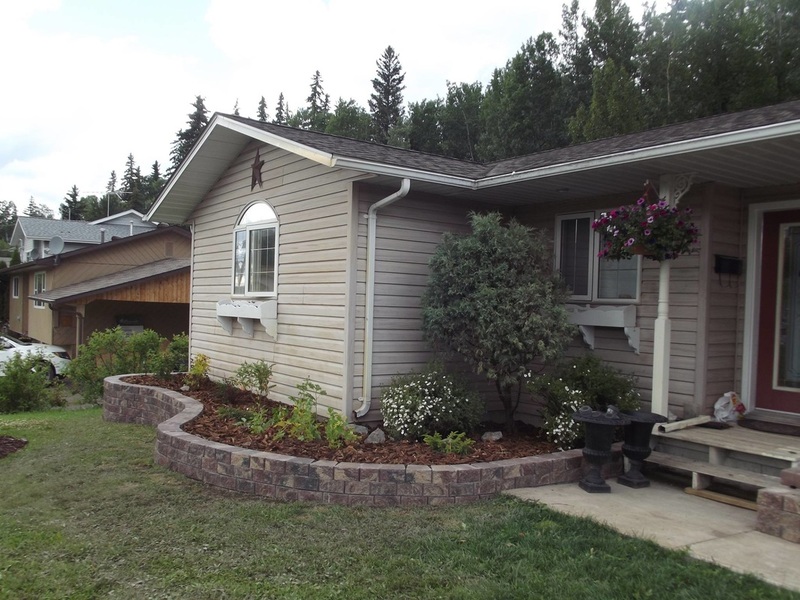 "I recently had occasion to have landscaping and yard work done. I contacted Mel at Bare Hands, she came immediately to look at the work involved and develop a plan to complete said work. I was more than pleased with the outcome. Mel was professional in the way that she approached the job at hand, and worked very hard to complete the task. If asked she is more than willing to make recommendations and seems very knowledgeable. I would recommend Mel at Bare Hands to anyone that has yard work and or landscaping to do." 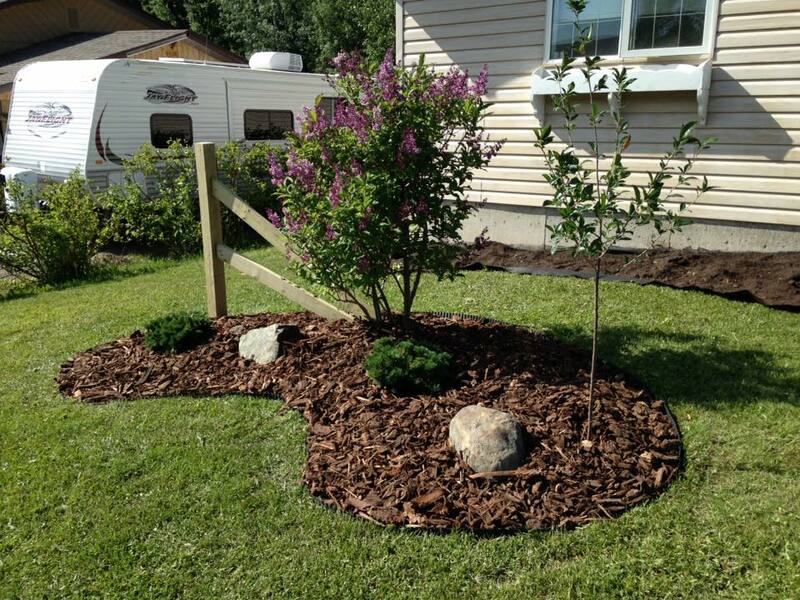 "We are so lucky in such a small community to have a service such as Bare Hands Landscaping. I was thrilled to go away this summer and to come home and find my yard and garden in better shape than when I left! Mel takes great pride in doing a good job and goes the extra mile to ensure extra care is taken to finish things properly such as trimming edges and removing dead branches. I like her willingness to take on new projects and am looking forward to the spring and new garden boxes! "